We are happy to confirm that Madonna’s ‘Revolver’ will be released as a digital maxi single on December 29 worldwide and will feature fantastic remixes by David Guetta, Paul Van Dyk and Tracy Young! In related news, ‘Revolver’ will also be released as a CD maxi single and 12” vinyl single in early 2010. Please check below for the different release dates and tracks-listings! Is the release date of the Revolver maxi single still January 26th? Amazon.com doesn't have it available for pre-order, but they have the Sticky and Sweet DVD available for pre-order already. I hope it didn't get delayed. I'm really looking forward to it. I will SO be at the store on January 22nd! I really hope a video will come out for this song. well...I can't believe it....i really like that song...and now....oh my God...Maddie knows how to make us happy with her music!! :D...I hope the single comes to MEXICO!!!! Glad to see Madonna finally busting out into the Dance scene full force. She will dominate it, make it hers, and complete reinvent what we call clubbing. When Revolver will be released in Argentina? the fans have been wanting this !! me too !! 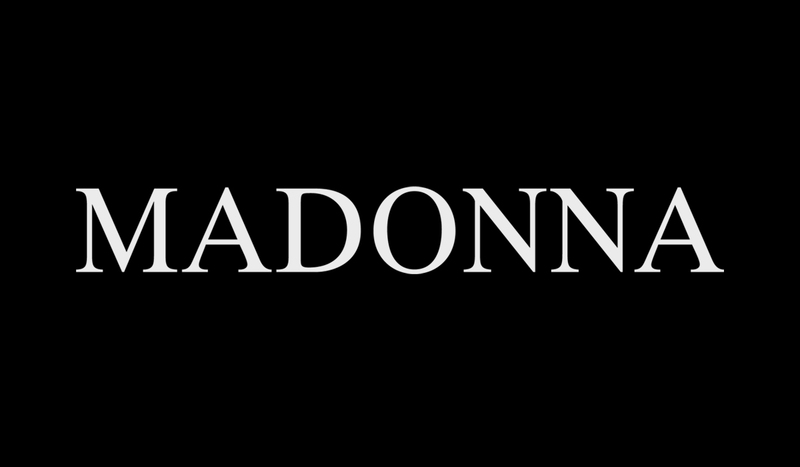 thanks MADONNA ! Thank M for the fantastic news ;) love the song, and - it deserves a video as well..... ;) maybe the next step?